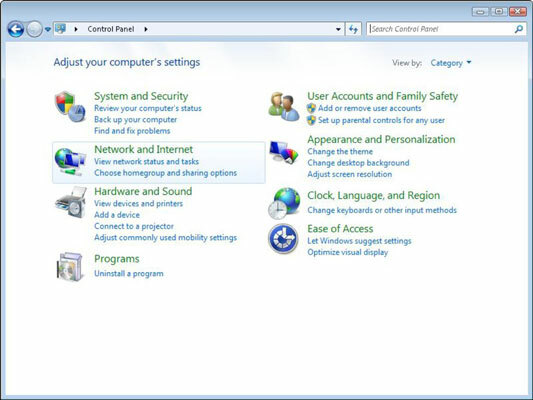 Open the Windows Control Panel, and then click Network and Internet. The Network and Internet window appears. You’ll see a pop-up screen appear in the lower-right corner of your screen. On the pop-up screen, click your wireless network to expand it, and then click Connect. 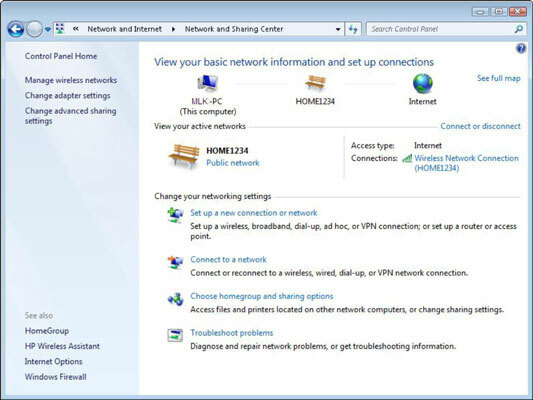 The Connect to a Network dialog box appears. Type your security key in the Security Key text box. 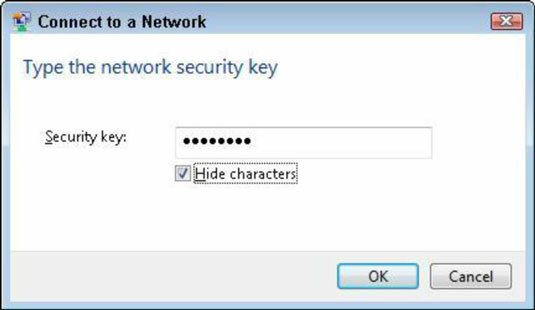 You can optionally select the Hide Characters check box to hide characters for your security key. 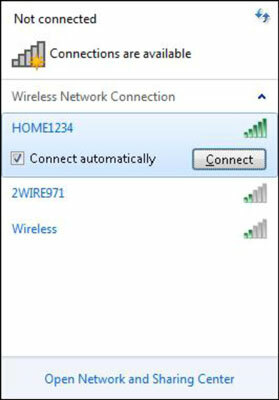 Next, your computer connects to your wireless network. Your computer is now connected! 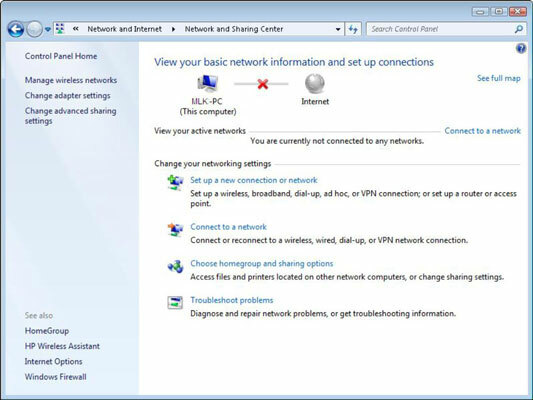 The Network and Sharing Center shows your active networks.